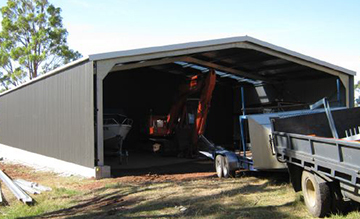 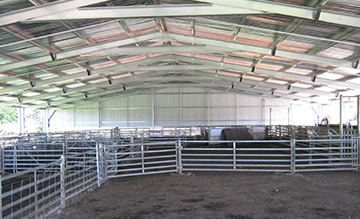 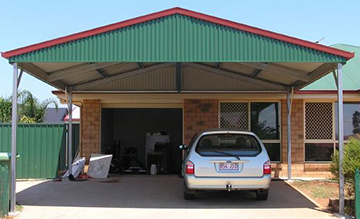 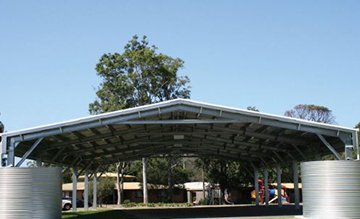 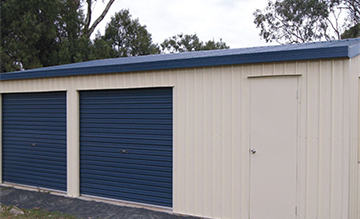 Aussie Outdoor® is a reputable Australian company that designs, manufactures and distributes quality sheds, garages and custom steel buildings. 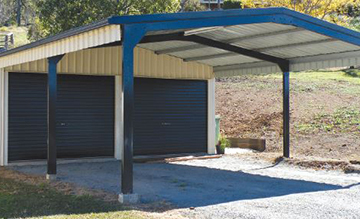 Fully engineered for the Australian market and the toughest weather conditions, Aussie Outdoor® products come with the certification needed for council documentation. 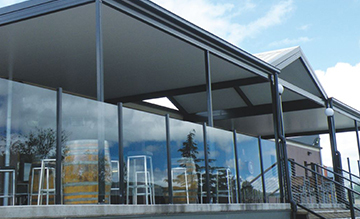 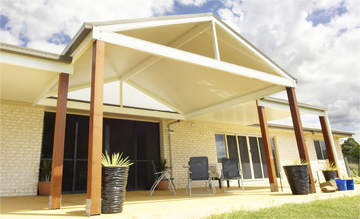 You can choose from a wide variety of Aussie Outdoor® standard designs, or buildings can be tailored to your needs. 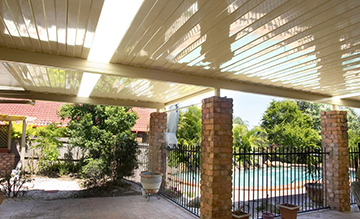 When you buy Aussie Outdoor®, you are dealing with local people, local expertise and local service whilst choosing from an extensive range of quality Australian products. 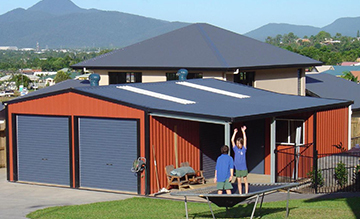 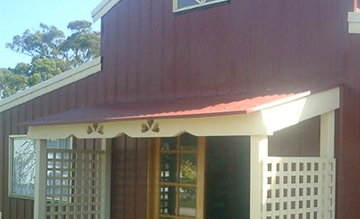 Paterson Roofing Supplies is Canberra’s leading distributor of the Aussie Outdoor® brand. 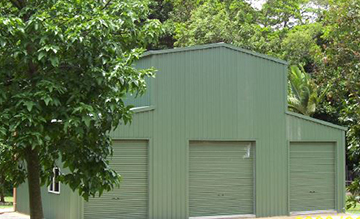 In-store we have the software to custom design your steel building and provide pricing- obligation free. 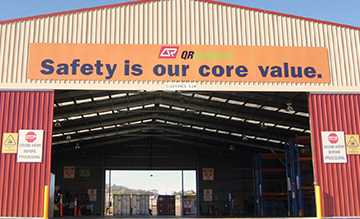 Call our office (02) 6128 0750 or email sales@patersonsupplies.com.au to arrange an appointment with our technical team that can start your journey with Aussie Outdoor®!